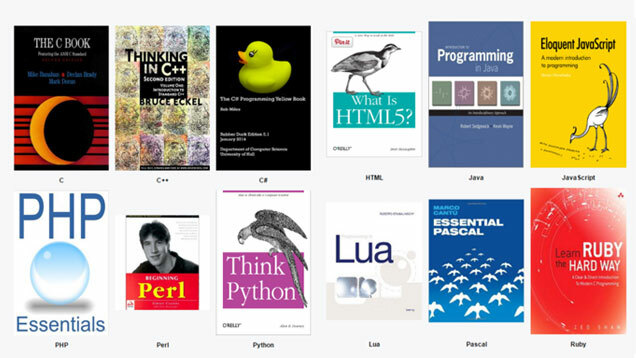 Are you looking for the Best Free Programming eBooks on PHP, Python, Ruby, Java etc? Choose from over 40+ eBooks for Free! Read and Download eBooks for Free: anytime with GoalKicker.com! Most of the books are compiled from Stack Overflow Documentation. At the end of each book, you’ll see all the author names and contributors who actually helped for collecting all data. While learning from these books you must go on with the practicals as well to become familiar with the keywords used. 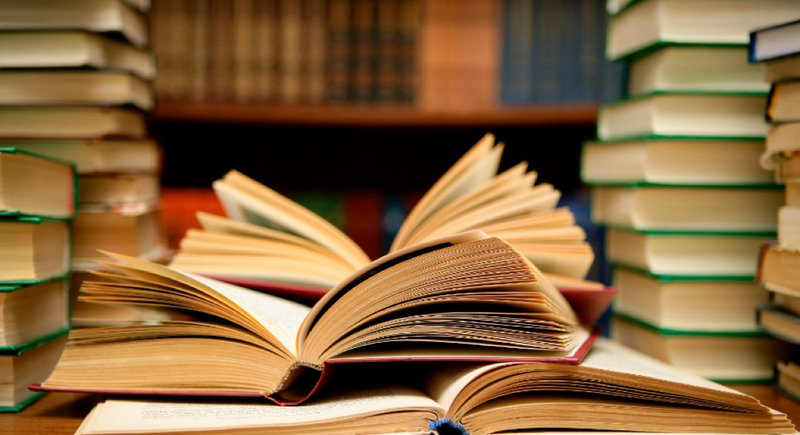 All Books are classic books to programming language construct, its syntax and libraries available in it. After understanding the basics, you can look up these books and try writing the respective programming code.